Traveling as a lifestyle certainly goes against the grain of what most people consider a “normal life”. And while nobody clamors for a life that is just normal, long-term travelers do start to question whether the choice they’ve made is the right one. As it is nearly impossible to tune out talk of kids, careers, or getting a 3.5% interest on a mortgage, just remember that there are plenty of voices out there that will support your choice to ditch the daily grind and be a nomad. Every traveler needs occasional inspiration or a shining light to guide them through the insecurities and uncertainties of travel. 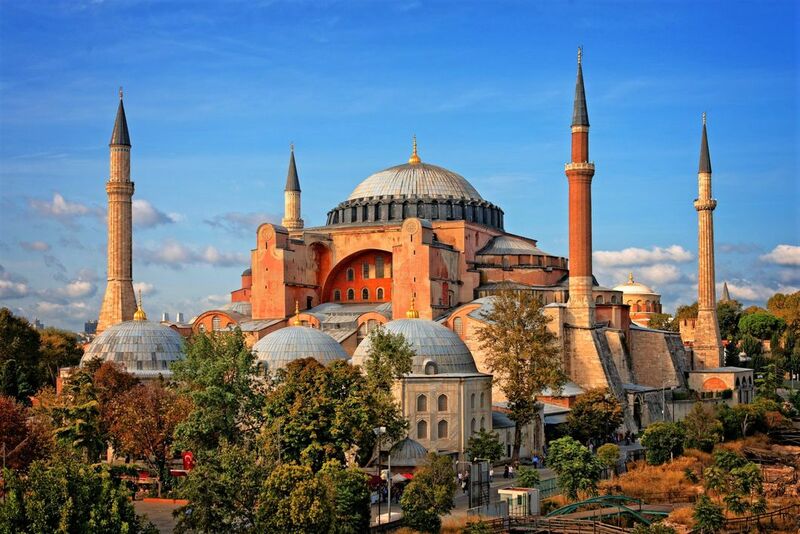 Below, we have listed the 17 classic literary wonders that are sure to remind you why travel is an irreplaceable experience. There’s not much left to be said about The Odyssey, really. Probably the first adventure story, this epic poem tells the contretemps and events Odysseus has to go through to get back to his kingdom, the island of Ithaca, after the ten years of the Trojan War. Captured by the Cyclops, fought the cannibalistic Laestrygonians, trapped by the witch-goddess Circe, passed by the six-head monster Scylla and some more adventures, Odysseus gets to his land, where with the aid of his son finally kills all the suitors who tried to take over his reign. A historical, unmissable book, and the most important given its antiquity: a very enjoyable read. If you are a traveler and not a tourist, the reading of this book will give you even more reasons to be so, if you are not yet convinced about your nomad life. Steinbeck writes down the real spirit of travel. 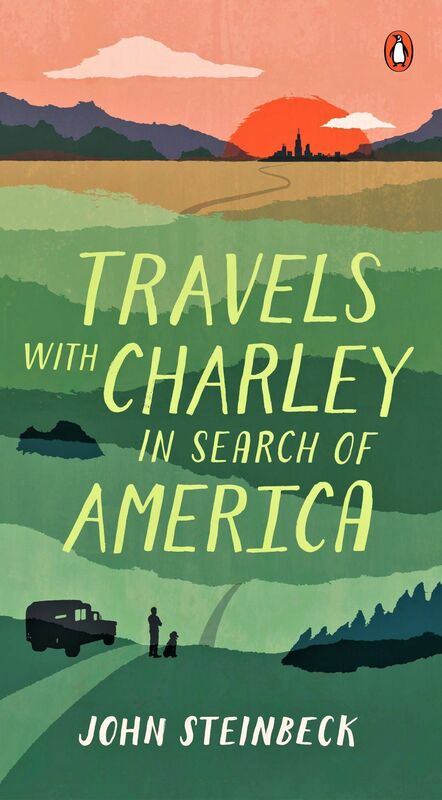 By himself (well, with the companion of his dog Charlie), he tries to answer that question the traveler has always in his mind: What is the world like? In this case, Steinbeck’s world is America. A great, impressive try of explaining what is America through its landscapes, people and cultures. And, of course, written with Nobel Prize quality. More by the Californian writer and thinker. The Grapes of Wrath is the story of a trip of a family from Oklahoma (the Joad’s) hounded by poverty, drought, and natural disasters, to the Western, promised lands of California. Not only an inspirational book about traveling but an exact and precise historical tale about the building of a nation. Keeping it on the West Coast. Surely, 95% of the readers of this article will think of Johnny Depp when reading the title of this book, but Fear and Loathing in Las Vegas is a book too. And a good one, by the way. This one is a sacred book of the movement born in America known as the “New Journalist”, this Hunter S. Thompson’s book shows the searching for an unexpected American Dream, lost in the maelstrom of Las Vegas, the extreme consumerism of North American society and, of course, a suitcase full of drugs. A real trip, in all the possible meanings of the word. Published in 1968, three years before Hunter S. Thompson’s seminal book, The Electric Kool-Aid Acid Test is an earlier piece of that American style known as the New Journalism. In this essay, Tom Wolfe describes the writing master he is through his trip with the psychedelic band Merry Pranksters on their tour around the USA. A tale about the Summer of Love, the Hippie Movement, and all the American counterculture movement created afterward, the book is a carefully painted portrait of one of the most mythologized parts of contemporary history. Besides, characters as the Grateful Dead and the Hells Angels show up in parts of the book. What else do you want? In this novel, the sequel of “The Adventures of Tom Sawyer”, Mark Twain gives a master and enjoyable classic about the history of the other America: the South, the slavery, the sugar plantations. Everything meanwhile you can enjoy the Adventures (with a capital letter) of the kid Huckleberry and the black slave Jim running away from their owners. A lot of laughing, a lot of history, a lot of good writing… a lot of Mark Twain in this book. In this book, Twain puts on the essayist clothes to (of course) humorously describe the experiences of an American traveling to Europe. The best-selling book of the writer from Missouri. Enough said. Read until you have to stop because of so much laughing. A portrait of the ridiculous side of traveling. It’s not as famous as some of the other books on the list, but that makes it even better, a hidden treasure for a lot of people. In a similar way, as Mark Twain does, Mikes describes as a foreigner (born in Hungary) of the British society and way of being in the most hilarious way ever. Read it if you are traveling to the British Islands and I assure you won’t be able to stop laughing at every minute of your stay when you realize that everything Mikes tells is absolutely true. Allan Weisbecker was, besides a writer, a surfer, and this book is actually a huge must-read for any surfer in the world who likes to travel. Just its subtitle says it all: A Surfer’s Road Trip Beyond the End of the Road. An adventure on the road who any person who feels attracted by the subtitle is just gonna envy so much that is gonna think about buying a van himself. This book was first published as “Walden; or, Life in the Woods”. If you’re into a wilderness and experiencing the nature very deeply, Walden is going to be the go-to existential reference for your life on the road. Thoreau, one of the intellectual pillars of the occidental thinking in so many ways, relates in this book his experience of two years, two months and two days isolated in a cabin in the woods. Tempting, huh? What else can be said about this book? The Bible of the Beat Generation and its thinking, the individual freedom and the seeking for constant experiences and adventures with the road as a church. Countless people attribute Kerouac’s masterpiece as the book that sparked their desire to leave everything and hit the road. This book is one of the cases where the film became much more known than the original book. Nevertheless, this doesn’t make the Krakauer piece not interesting. At all. The text relates the trip of Christopher Johnson McCandless from Virginia hitchhiking all the way up to Alaska, running away from basically modern life. A sad tale and, at the same time, an eternal seeking for freedom. Even though this is not a book about travel, the book itself is a visit to one of the most mystic cities in the world, unknown for so many and still stuck in the first half of the 20th century in terms of information from and to the exterior. If this book doesn’t impress on you the curiosity of what is Cuba, Havana and the Cuban people, then nothing will do. Rush, because in some point Cuba may lose its uniqueness and then, one of the only ways to travel to the old Cuba is gonna be through Gutiérrez books… and you’ll regret so much of not have seen that he’s talking about. We keep ourselves in Latin America with one of the most vibrant books ever written in Mexico. A collection of short stories about bandits, nomads, fugitives, and outlaws through the life of the desert. It can be very, very inspiring for those looking forward to an existential trip, for solitude…for a real adventure. If The King of Havana was a trip to Cuba, Eduardo Galeano’s book is a trip through all of Latin America. 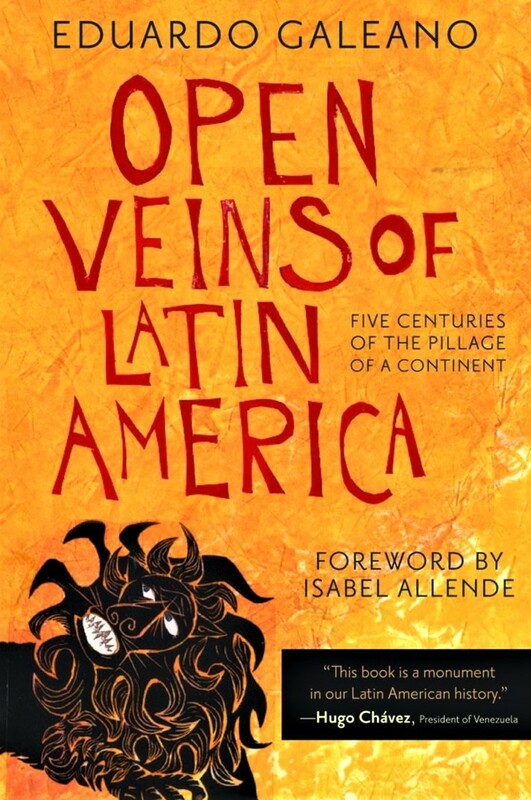 An essay was written as a novel, or a novel with the content of an essay or a history book, The Open Veins of Latin American is the book to keep in your backpack when traveling anywhere south of the American border with Mexico. This way, you’ll understand everything you see much easier. Probably the best book ever written about Africa, that whole different world from everything which surrounds it. 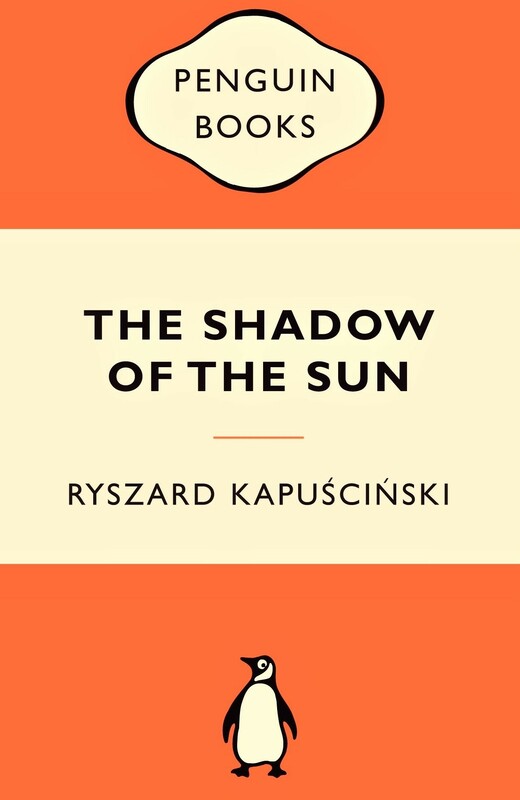 Kapuscinski is one of the modern journalists more recognized in the world and in this book he basically explains why. Years and years of experiences in the black continent played out in a few hundred pages which became the most vivid signal of what somebody got to call “Magic Journalism”. One of the greatest essayist ever as well as one of the finest fiction writers, Orwell was called the “Consciousness of his time”. Now mix those three capacities and all the places this man lived in, all the experiences he got to live, and you have this book, just unmissable for anybody interested in…interested in the world and interested in human being. We’re definitely sure we have missed more than a couple of great travel books on this list. Got any other suggestions to help your fellow travelers?. Suggest them in the comments below.